At Medical Response Services, we offer a Secure Transport solution for those that require a higher level of transport due to risks of Harm to others or at risk of absconding from custody. This vehicles are fitted with a Home office Approved containment area, allowing the movement with safety of the staff and the level of threat in mind there is also a seated area for the carriage of informal or low risk persons. With this vehicle and suitable staff we are able to undertake Facility to facility, Home to facility, and custody to court transfers. 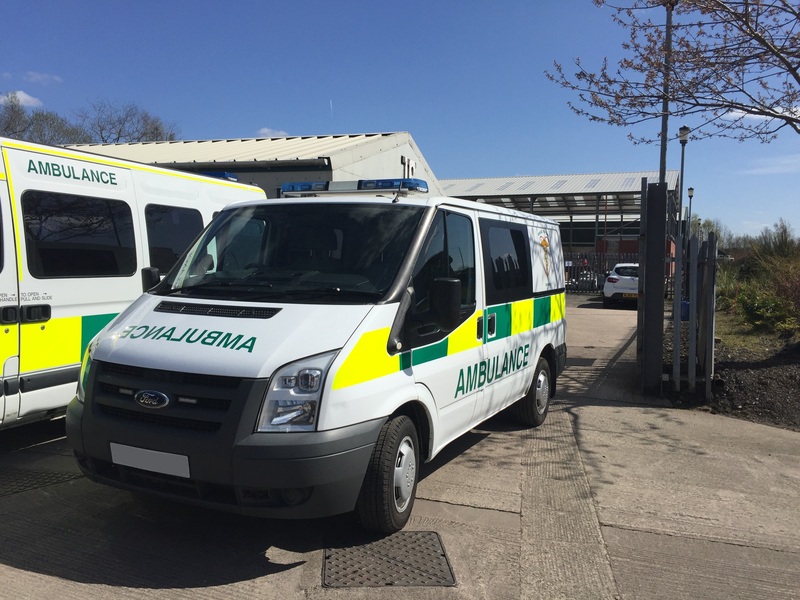 OUR CLIENTS include the NHS hospitals, Council social services, other Ambulance services.